I was pleasantly surprised by Budapest, Hungary. There are so many historical landmarks within this city. 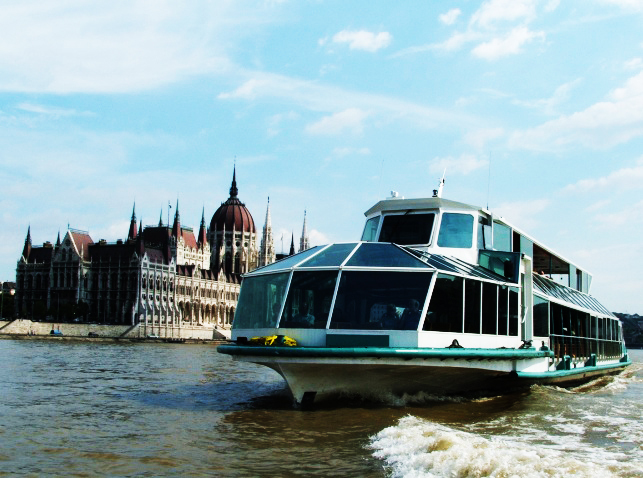 The 2 mainre are 2 areas in Budapest which are separated by the Danube river. The land on the east side of the river is called Buda, and the west side of the river is Pest, creating Budapest. 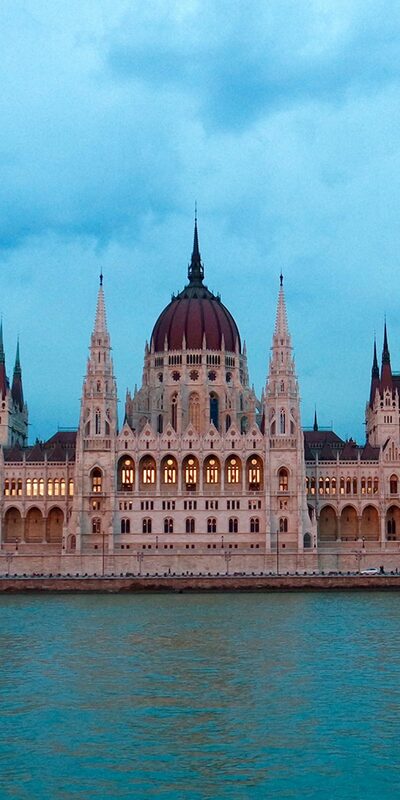 The cities became united in 1873, making the new name of the capital Budapest. At one point the Celts (people of the Iron Age) settled in Budapest, it was than later occupied by the Romans and then much later ruled by the Turks. Afterter the Ottoman Empire, the union with Austria has a particular influence on the city’s form and style. The monuments in the city reflect 1,000 years of culture from these time periods. 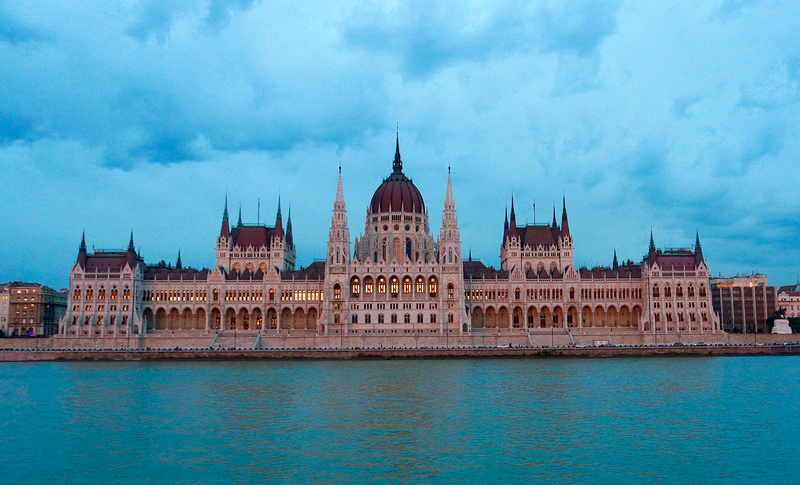 Budapest is also known at the Little Paris of Eastern Europe. Personally, I traveld to Paris after visiting Budapest and was acutally a little disapointed with Paris. I enjoyed Budapest that much more. 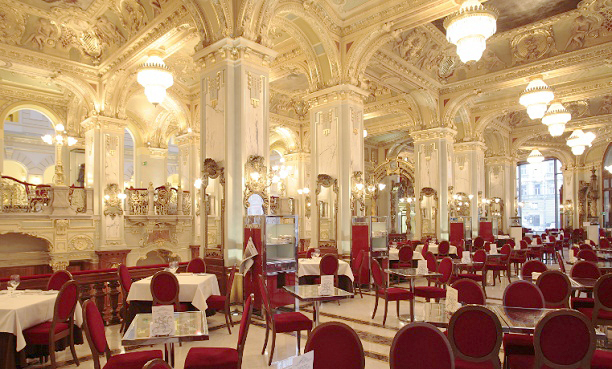 Known as the most beautiful cafe in the world, it dates back to the turn of the 20th century. During this period, it was a popular place among writers, editors and artists. Visit the cafe for coffee, lunch or a cocktail and enjoy its eclectic Italian Renaissance-styled decor. The cafe is located in the Boscolo Hotel. Stay at the hotel and you can have brunch every morning at the New York Cafe. Check your dates and rates here for the Boscolo Hotel in Budapest. Great food and great views of the Danube river. What a great way to see the monuments located along the river VIA dinner cruise! In the summer, you can watch the sunset on the ship, then see the water way lights. A magnificent view!